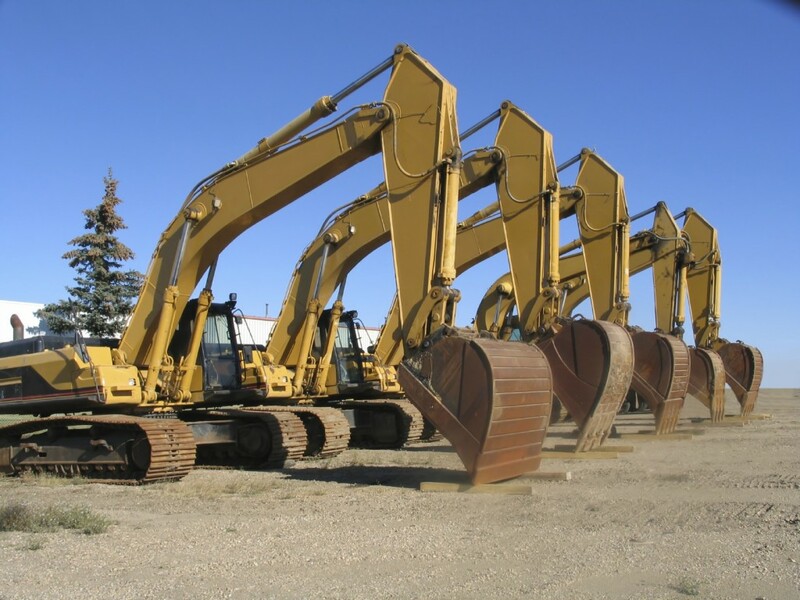 AL GURASHI construction equipment, some of these equipment located out site Khartoum. AL GURASHI also has some other equipment of the same type under control and can be available when required. D-7 Total of ——9——— Units. D-8n Total of ——5——— Units. D-9 Total of ——-5——– Units. G-14 Total of ——-7——– Units. G-16 Total of ——–4——- Units. Having a total of ——40——— units of 16 cu.m & 18 cu.m capacities. 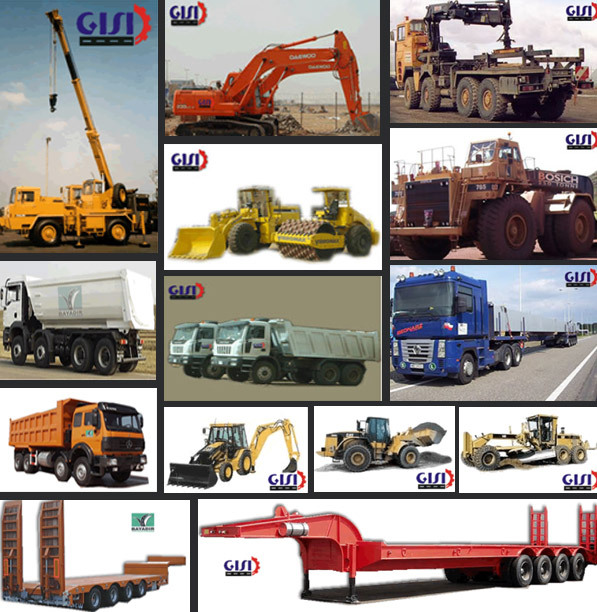 AL GURASHI having a total of ——2—— units of Front End Loaders and a total of —–2——- units of Forklift. We have a total of —–2—- units of Backhoes and a total of —2— units of Excavators. AL GURASHI has a total of ——4——– units of sheep foot and —4—– units of Smooth Roller. Having owned a total of —121— units of Fuel and Water Tankers. We have a total of —-8——- units (15 mt – to 50 mt). The company provides new fleet and These units and equipments under the supervision of wellqualified engineers and drivers and technicians. They have a good knowledge of Kurdofan and Darfur areas as general because they have conducted several operations with Chevron during its operation in Sudan.